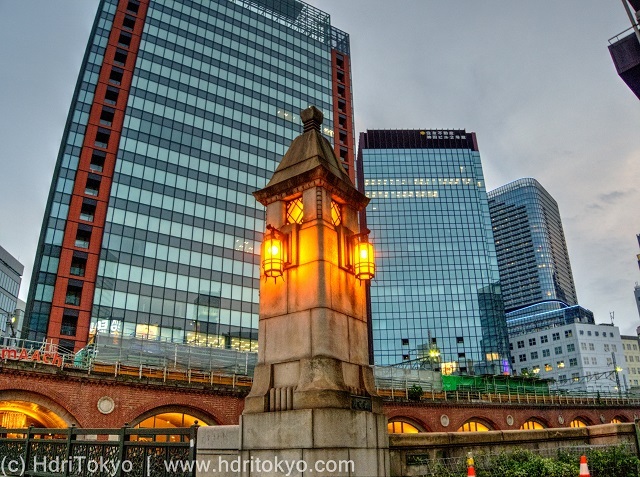 Mansei-bashi Bridge is located on southern end of Akihabara Electric Town. It was built in 1930. I like the pillars made of stone. Shooting date : June 7 , 2015.